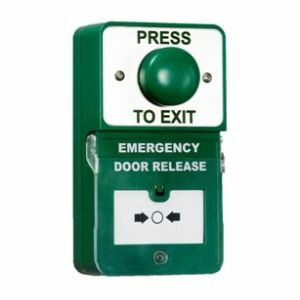 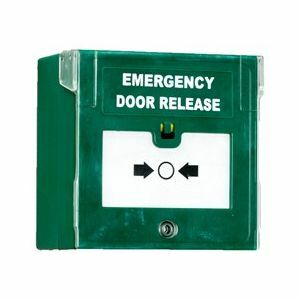 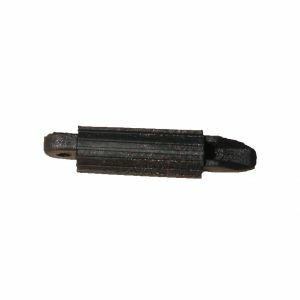 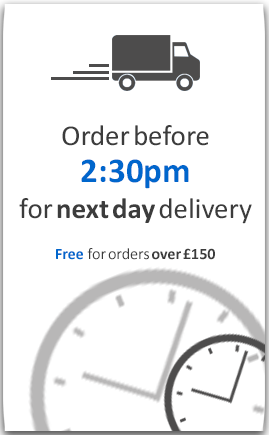 We have a range of emergency break glass and emergency door release available within our store. 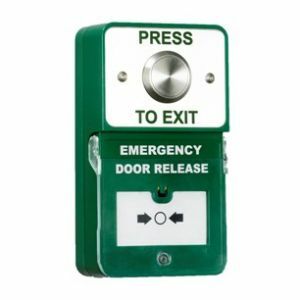 The range of Emergency Door Release and Dual Units all come with an audible warning sounder and LED - that alerts the owner when the button has been pressed. They also come with a plastic cover to stop the accidental setting off of the devices. 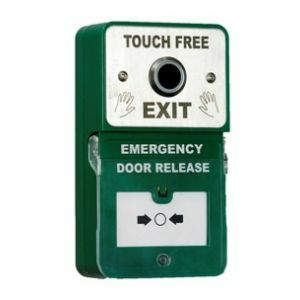 We have an alternative to the resettable option, which is a dual break glass and reset unit (EDR200) - this allows the user to decide what their preference is between an emergency break glass and emergency door release.